MD Mentor was founded by a 5th generation physician and attorney, who by virtue of training and experience in both professions, is uniquely qualified to assist physicians experiencing the stress of any kind of litigation. MD Mentor is devoted to the care of physicians and others who have dedicated their lives to the art of healing, but typically have no preparation for dealing with the intricacies of the legal system with which they have become entangled. Providers involved in litigation almost always exhibit elements of litigation stress, and some have overwhelming symptoms. 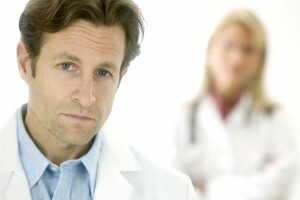 Occasionally, physicians don’t even realize that litigation stress is affecting them. Sometimes spouses, colleagues or staff can be the first to recognize there is a problem. Frequently no one knows where to turn. That is why MD Mentor was created. Here is a brief interview with our founder regarding litigation stress. If you believe you might be experiencing litigation related stress, take our online survey for Medical Malpractice Stress Syndrome. If you believe someone you care about may be experiencing MMSS, you can download and share the survey. 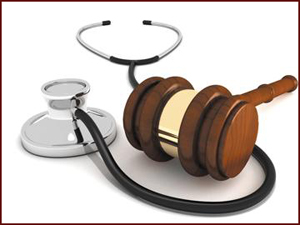 To learn more, read this article on Medical Malpractice Stress. If you are currently involved in litigation, or are concerned that you may soon become involved, please use the resources of this site and do not hesitate to contact us if you are looking for personal support. MD Mentor is not a substitute for legal representation, but rather, an adjunct and a resource designed to educate, empower and assist physicians and other healthcare providers to participate in the legal system—while remaining whole during the process. We are always happy to work with individuals directly, and with attorneys and their clients together.